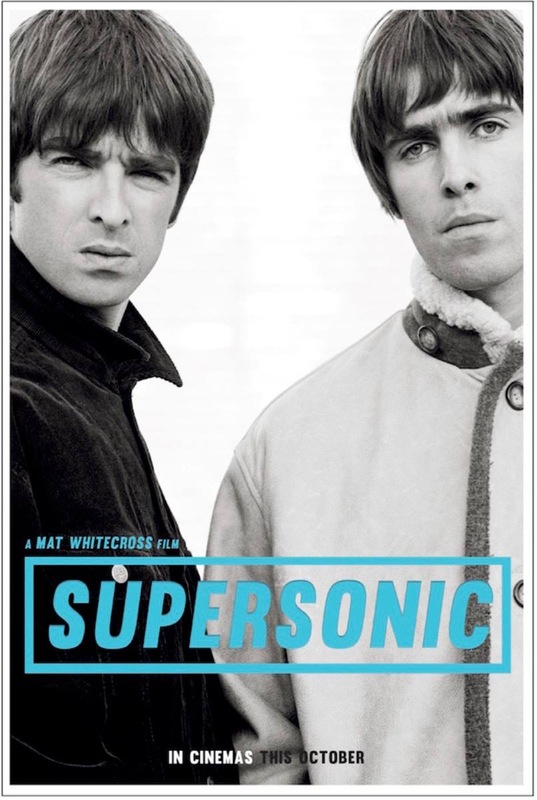 “Supersonic” dates have been announced ! Supersonic dates have been announced! The film will be in cinemas in the UK and Ireland on the 2nd October with a special event broadcast via satellite in theatres nationwide. This is followed by general release on the 14th October and release on DVD/Blu-ray on the 31st October. The film opens with the formation of Oasis in 1991 and finishes with their record breaking gig at Knebworth on 10th August 1996. With unprecedented access to the band, commentary from family and contributors from the time and incredible unseen archive material, the film follows the infamous group through the chaos of the early nineties in a thrilling documentary that pays homage to a band that influenced a generation and defined the sound of an era. 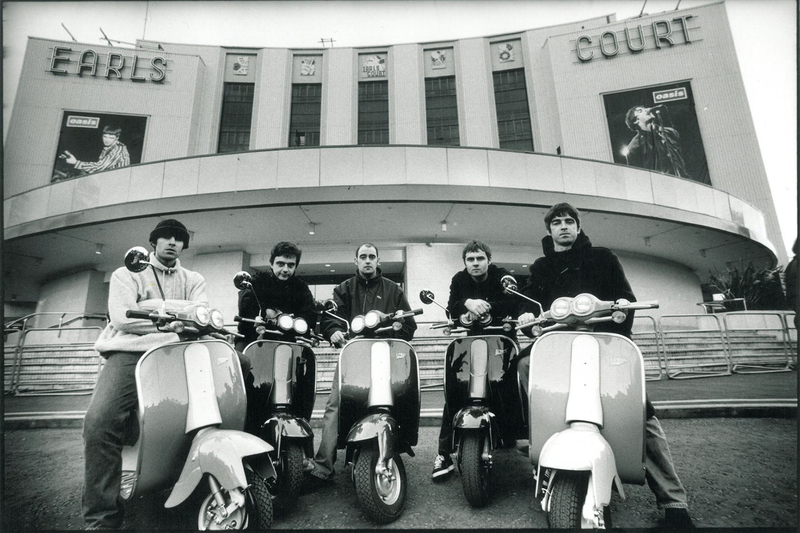 ← Listen to Oasis live at Knebworth!